Are you looking for a proven and comprehensive SIP Software Development Kit (SIP SDKs) to easily add voice, video, or data services to your applications and devices? 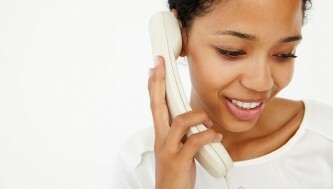 Or do you need a customised VoIP-technology to meet your customer’s requirements? Whether you are developing voice, video or instant messaging applications, residential gateways, Session Border Controllers (SBCs), cable modems or any kind of product requiring SIP to interconnect and communicate, we have the right SDK that you need and also technologies on demand. 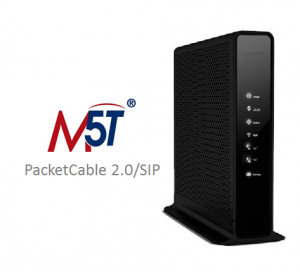 M5T SDKs, developed by Media5, accelerate development of carrier-grade communications devices and infrastructure supporting Voice and Video, Instant Messaging, Presence and other Media Sharing. 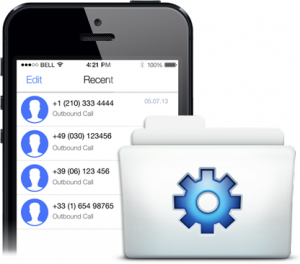 Our SDKs are deployed in millions of devices worldwide and used by all major telecom equipment manufacturers such as Mitel, Unify, Alcatel-Lucent Enterprise, Vtech, Shoretel, Cisco, Technicolor, InTouchHealth, etc. for their SIP client products. Moreover, M5T SDKs can be used by chipset providers, application developers and other manufactures in vast product segments covering customers, enterprises, and carrier devices in communications infrastructure. They can be integrated into a new device or an existing one or customised to meet specific requirements. M5T SDKs offer a complete range of functionalities and stacks easily configured for field deployment. We also count on our engineering experts’ knowledge to provide additional support for meeting specific requirements. This way, developers and vendors can deliver their applications on-time and within specifications. M5T SDKs are a cost effective solution when compared with building an in-house implementation. Media5 has already made the investment to develop the expertise in SIP, SDP, PacketCable, and IMS technologies allowing our customers to focus on their core competencies and time to market. With M5T SDKs, customers are not required to get involved in the technical details of voice and video implementation or the associated customisations done for the different Service Providers. Along with the M5T SDKs, Media5 offers customisation, pre-certification and test services. Our software is proven interoperable with major telecom manufactures, softswitch/IMS vendors and has been deployed in millions of devices worldwide due its compatibility with the stringent international standards. It is also highly flexible and secure to offer scalability and reliability for multiple carrier-grade applications. A complete C++ SIP client implementation that handles SIP signaling details and abstracts Media Management, SDP negotiation and XCAP handling, allowing developers to focus on the user/device interface and management functionality. Media side can be implemented by customers to integrate the SCE on any type of SoC (DSPG, Lantiq/Intel, Marvell, Broadcom, etc.). A complete SIP and voice application for an Embedded Digital Voice Adaptor (E-DVA). The E-DVA SDK implements the necessary state machine to manage analogue telephone/fax lines attached to a cable modem, and can also be integrated into Intel’s SDK to offer the management of MIB parameters related to SIP signaling and voice. More and more businesses and customers are migrating towards Unified Communications due to its low-cost and ease of use in any internet environment. Media5 offers a range of ready-to-deploy SIP Software Development Kits (SDKs) to Solution Developers to integrate into their VoIP products, such as IP-Phones, Media Gateways, Cable Modems, Softphones, Set-Top Boxes, etc. Our powerful and highly versatile feature-set accelerates time-to-market and includes a suite of signaling and media stacks, service components, customisations, and test services compliant with industry standards. Video Calls, HD Voice Calls, Video Conference, Video Streaming, Chat/Group Chat, Presence, Image, and File Sharing, Fax and Modem over IP, and Secure Communications. Our SDKs are deployed in a wide range of networking environments, whether it is for custom-based, IETF-based, or IMS-based telecommunications networks. They also allow several run-time and compile-time configuration parameter options. The M5T SIP Client Engine is standards-based yet flexible, as it is widely deployed around the world in many SIP based environments. To fully benefit from the DVF99 optimised media engine capabilities, the M5T SIP Client Engine SDK comes pre-integrated with the DSPG DVF99 SoC accelerating Time-To-Market of your IP Phone development. Security being an important aspect for communications, the M5T SIP Client Engine SDK supports TLS 1.2, SDES-SRTP or MIKEY key negotiation, and SRTP, easing deployment in corporate networks. Complemented with flexible firewall traversal algorithms for both signaling and media, the M5T SIP Client Engine SDK makes the perfect solution for home or remote office IP Phones. The modular nature of the M5T SIP Client Engine SDK allows for easy integration should you choose a different SoC. Media5 may already have some integration available for your SoC. Contact our sales team to find out if Media5 has already done some developments for the SoC you have selected. The M5T E-DVA (Embedded Digital Voice Adaptor) SDK is a complete SIP based solution to enable voice in residential phone gateways. Fully integrated with the Intel Puma(Tm) Gateway SDK, the M5T E-DVA SDK allows you to make your first PacketCable 2.0 based voice calls in a matter of minutes. The M5T E-DVA SDK can also be configured to interoperate with almost any IMS or basic SIP softswitch and proxy implementation, enabling customers to easily transition from a PacketCable 1.5 SIP infrastructure to a PacketCable 2.0 . Already globally deployed in various SIP based environments, the underlying M5T SIP Client Engine SDK brings stability and flexibility beyond the standards. In addition to the standard PacketCable 2.0 specifications, the M5T E-DVA SDK allows for many Multiple Systems Operator (MSO) Add-ons. 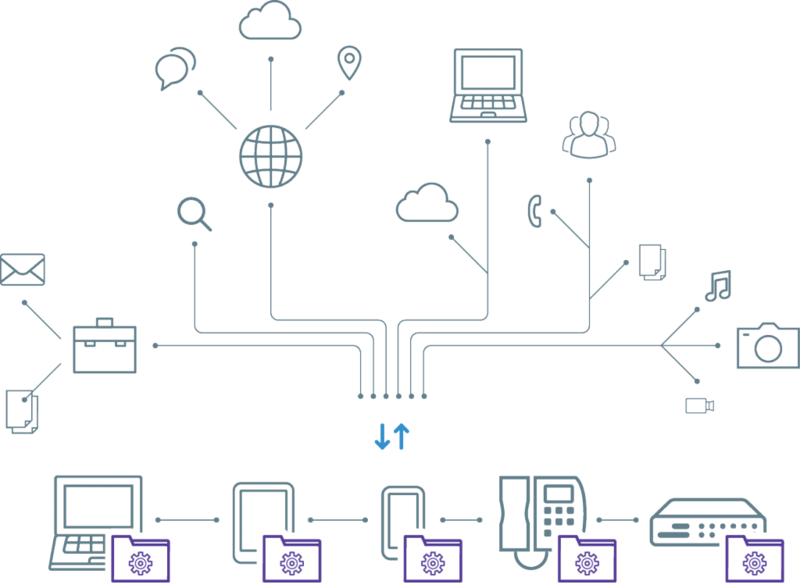 Important functionalities dependent on network infrastructure such as failover and switchback. They are provide to address the MSO’s specific network survivability requirements. New supported MSOs are regularly added. The modular nature of the M5T SIP Client Engine SDK allows for easy integration should you choose a different SoC. Media5 may already has some integration available for your SoC. Contact our sales team to find out if Media5 has already done some developments for the SoC you have selected.